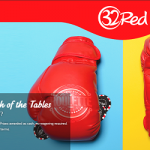 Pay close attention to the table rules before playing. 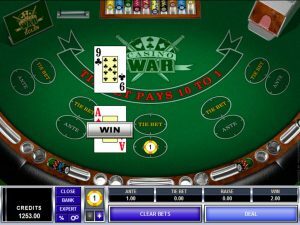 Blackjack is one of the most popular games featured at land and online casinos and while the game is relatively straight forward, there are game rules that differ with game variations and casino sites. New players have to be cautious of game rules, especially those pertaining to whether the dealer stands or hits on 17 hands. 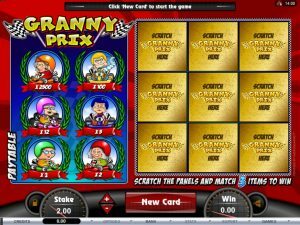 With basic game strategies, players can increase their chances of winning, but they may need to adjust these a bit when the blackjack game uses a soft 17 rule. 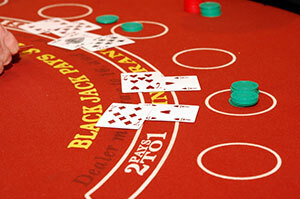 Not every blackjack game has this rule in play, so it is important to determine the rules before betting at any table. The S17 and H17 rules can alter the player odds and can cause players to play their hands a bit differently to reduce the house edge. 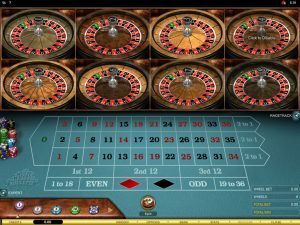 The rule in whether dealers hit or stand can differ from one casino to another and can also differ when variations of the game are played. A soft hand is one that an Ace is used and players must make sure they understand these hands as well as the rules if they wish to be a successful blackjack player. Some players believe the Soft 17 rule to be a small matter, but it is a big deal since it alters the chances of winning. Many players do not recognise the difference with the soft and hard 17 rules and believe that hitting on a soft 17 will work in the favour of the player since the dealer will bust more often. This is true, but there is also a better opportunity for the dealer to improve their hand total. When the dealer is allowed to hit on a soft 17, there is a greater chance they will draw hands that equal 18 or better. The Soft 17 rule actually adds .22% to the house edge. In standard blackjack games, most games will require the dealer to stand on a soft 17, but some rules allow for the dealer to hit, which will present players with different options that can increase payouts and the chances of winning. There is usually a surrender option when the Soft 17 rule is in play. This is often used when there is an ace displayed as the face up card. In some cases, surrendering a hard 15 or 17 hand when an Ace is shown is the best option especially when playing games that use multiple decks of cards. It is important for players to be able to adjust their game strategies when the Soft 17 rule is used. Players should always double when they are holding a soft 18 and the dealer has any card that is valued 2 through 6. Players should also double on a soft 19 when the dealer shows a 6 card. With a standard game where the dealer stands on soft 17 and is holding an Ace, most players will split their paired 8s instead of using the surrender option. With games that require the dealer to hit on the soft 17, the surrender option should be used. This is not a normal play for players, but it is one that will save money in the long run and will reduce the amount of losses that are incurred at the table. What is a Soft 17 Hand? To understand the rules of blackjack when the soft 17 rule is in place, players must have a complete understanding of what makes a soft hand. The soft 17 hand is created whenever an Ace is used in the hand. The ace can count as 1 or 11, so there are more chances for the dealer to be able to hit and achieve a better ranking hand. It does not matter how many cards are involved in the hand, as long as there is an Ace. With the Soft 17 rule, dealers must hit when they have a Soft 17, any hand combination that equals 17 using an Ace. The Soft 17 rule is one that can drastically alter the outcome of games if players are not used to the rule. Since most blackjack games have dealers standing on all hands of 17, this rule allows them to hit, increasing the chances of getting a better hand than the player. Most players who have experience playing blackjack will avoid any game that uses the Soft 17 rule in order to have the best chances of winning and to be able to use the basic blackjack strategies without making any alterations. All blackjack games offer players some great chances to win, but for those that are looking for the best odds, stick to the games that do not use the Soft 17 rule. This rule adds a great advantage to the house, so it is best avoided whenever possible.